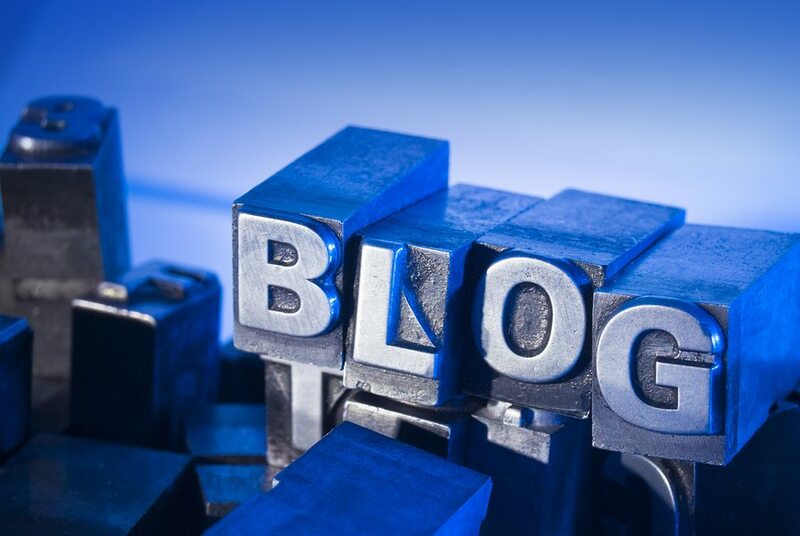 Who would have known that the popularity of blogs would grow to reach such mammoth levels. Social media has revolutionized the way we communicate, share and interact and this has provided the platforms and the marketing networks for bloggers to achieve global reach and influence. Blogs such as Huffington Post, Mashable and Gawker now rank in the top 1,000 websites in the world. This publishing revolution has in turn led to the increase in the popularity of “Blogger Outreach” programs. 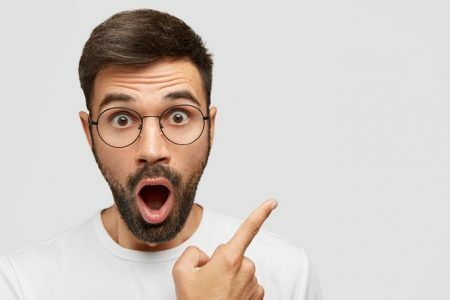 While the online community remains divided upon their opinions about this new age marketing strategy (some calling it a PR gimmick), others maintain that it is merely a symbiotic channel to further strengthen the relationships. So what is the best approach for blogger outreach? We all have grown to appreciate the importance of a blog for a business website. It is a marketing platform which provides opportunities to enter into a dialogue with online users and create awareness. 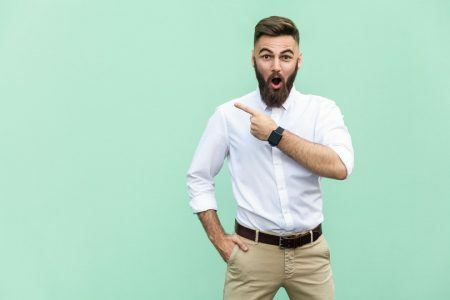 The main aim of the blog is not to market products and services, but to attract attention with inbound marketing by educating, informing and entertaining its readers. Blogger outreach is an initiative in which the blog owners try to reach out to the bloggers of the same niche and have them to market and promote your blog or business to their audience in an educational format. Here is a simple example. Let’s say you are in the business of designing and selling business cards. You reach out to a blogger that has online influence amongst other businesses in their niche. You offer them a gift voucher or a guest post and in return they review your business or products on their blog and this can bring traffic to your website. 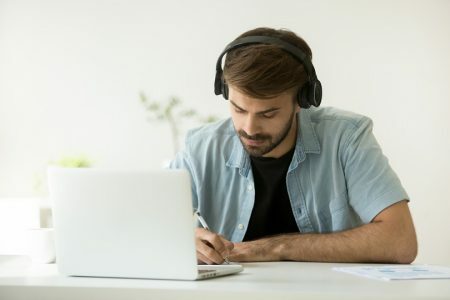 As influential bloggers have a trusted, loyal and large audience, gaining access to them can be a powerful form of marketing. It gives you access to their network. This is easier said than done! Getting the bloggers to review and publish content about you is not going to be a walk in the park. It is not about you, it is about them. So you need to offer something of value to them. Here are some of the tips you should keep in mind while attempting to reach out to the bloggers. Any initiative should start with research and it is important for you to understand the bloggers of influence operating in your own niche. Perform the search on Google or Technorati and get a list of blogs operating in your category. Go through the list and understand which blogs have influence with their followers. Then go and check out their blog and see what they publish. Is it topical, well written and does it have community engagement with many comments? You also need to determine the bloggers social proof. This is evident by the number of retweets, Facebook and Google+ shares. A good rule of thumb is that the more retweets and shares there is, the more influential the blog is. 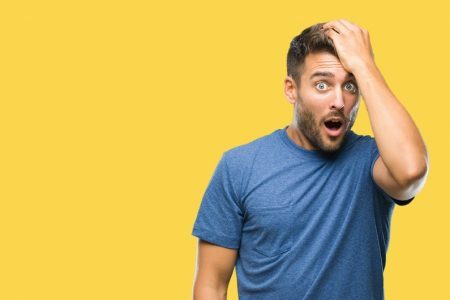 Your blogger outreach initiative is going to fail if you are just looking out for easy marketing and aren’t really interested in building a long lasting bond with them. Follow the blog, comment on wherever you deem appropriate, be transparent that you are looking for a review and do not be pushy. Sugary sweet reviews sound painfully phony anyway. So what are some tools and applications that you may use to supplement your blogger outreach campaign? Here are some tools that can help you identify influential bloggers. 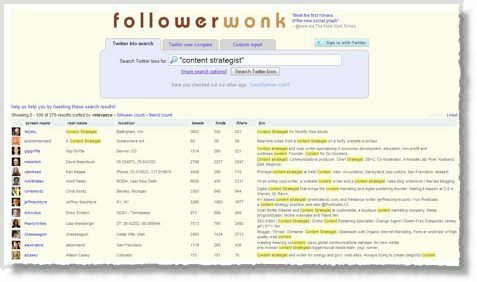 Follower Wonk is a Twitter centric tool that allows you to. BuzzStream provides two core functions. 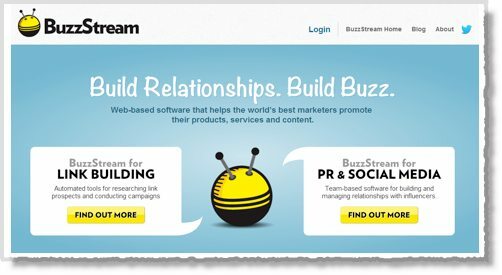 BuzzStream helps you manage word-of-mouth marketing campaigns that create buzz, build links, and increase traffic to your website by helping you “be found” via inbound marketing channels. Media fragmentation has resulted in millions of micro-influencers having conversations about products and services across the social web. Building and effectively managing relationships with these influencers is the key to getting found by customers. It helps in developing authentic relationships with word-of-mouth influencers across the social web. You can use BuzzStream to send emails and you get a complete history of your previous interactions which helps you in developing powerful bonds with influencers. Mozbar tab available for Firefox and Chrome. MozBar gives significant insights about the search engine rankings and popularity of the blog or page. This will let you know quickly the importance of the blogger as SEO metrics provide a snapshot of influence. Tools alone cannot guarantee a successful campaign, you need to have your outlook right as well. With the right approach and these tools, you should be able to gain from a blogger outreach campaign. Guest Author: Mike Swan is a blogger who likes to try out new ideas in online marketing. He has expertise and knowledge in providing PSD to WordPress conversions.